You know how I love the “then and now” photos..
Jenn - Oh Carrie! They look great, I can’t wait to see the rest! 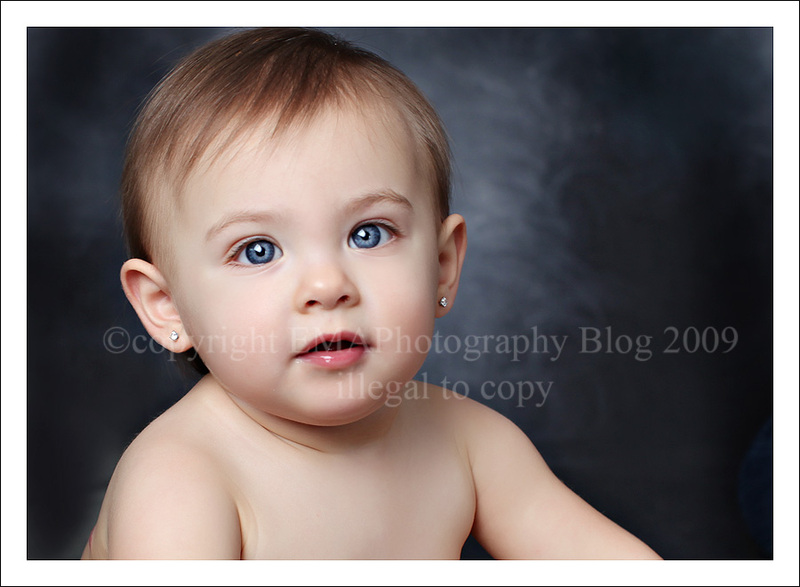 Terri McSorley - Oh my gosh, what absolutely, positively beautiful pictures these are of Ava! She is a natural in front of the camera! allie - BEAUTIFUL!!! What awesome images, love these Carrie! Shea - What a pretty little girl! Her eyes just sparkle. I love how she got all into her cake. Looks like she is almost sitting on it. Cindy - Such a beautiful little girl! I always love the before and am amazed at how much they change. 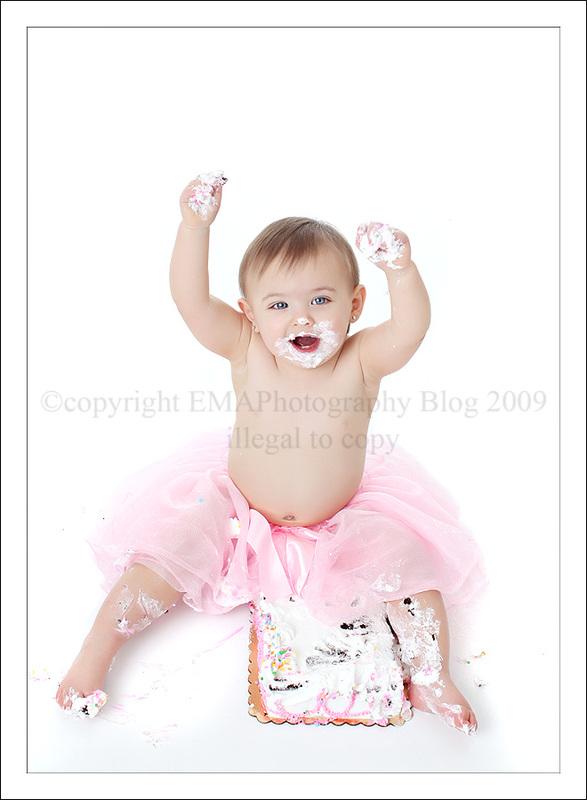 Lisa Kelly - Gosh I love cake shots, they just make me smile so much. Oh to be a kid again and not be worried about having that cake all over yourself LOL. These are beautiful. Mary - She’s a beauty!!!! Love her little earrings! And……did she go for the cake hey? © 2019 New Jersey Photographer EMA Photography – The Studio Blog|ProPhoto WordPress Blog by NetRivet, Inc.